A Severe Thunderstorm Watch continues to be in effect for the area this evening. 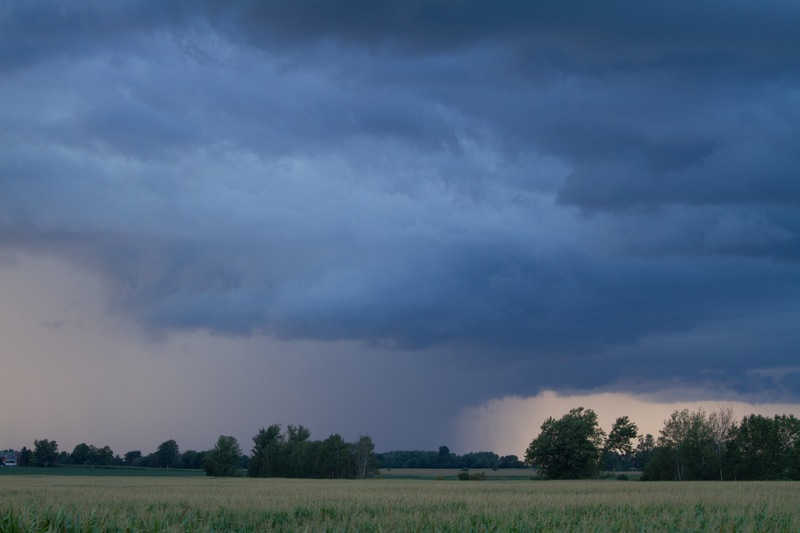 Environment Canada issued the watch this afternoon saying conditions are favourable for the development of those severe thunderstorms. It says they could produce strong wind gusts, large hail and torrential rain. According to the organization, heavy downpours can cause flash floods and water pooling on roads. 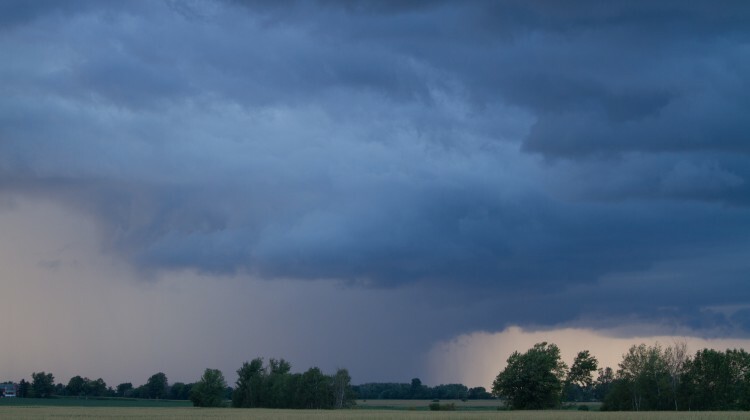 Environment Canada suggests you continue to monitor alerts and forecasts throughout this evening.